We have carved a niche in the industry for extremely efficient Needle & Gauge Valves in UAE. 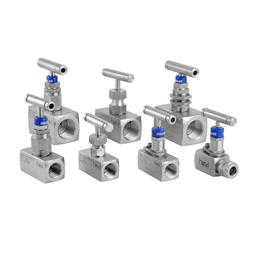 We obtain Needle & Gauge Valves from major players of the world market and make them available to various industries in the gulf region. Due to our world-class services and better quality products, we have become one of the most celebrated Needle & Gauge Valves Suppliers in UAE. 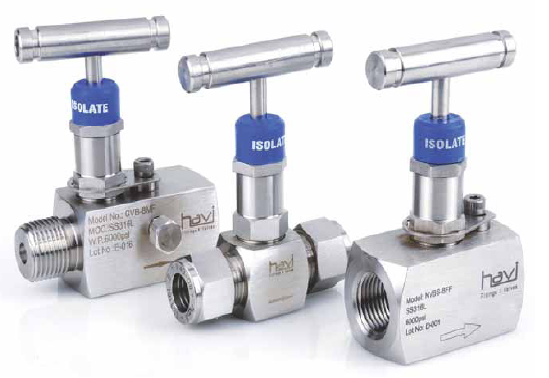 These Needle & Gauge Valves are made of stainless steel and available in straight, angle & cross patterns. We make sure that our esteemed patrons are supplied with only supreme quality products by sending the Needle & Gauge Valves for a stringent quality test at our end. You are just a phone call away from the best in class Needle & Gauge Valves, which we make available at reasonable prices. Feel free to contact us for further information about the product and prices.